Have you ever returned to your homeland with the desire to transform it into one of the most economically developed countries, fully aware that it can become a reality? I believe the story that has brought me and 12 other youths like me to this consciousness is worth sharing. 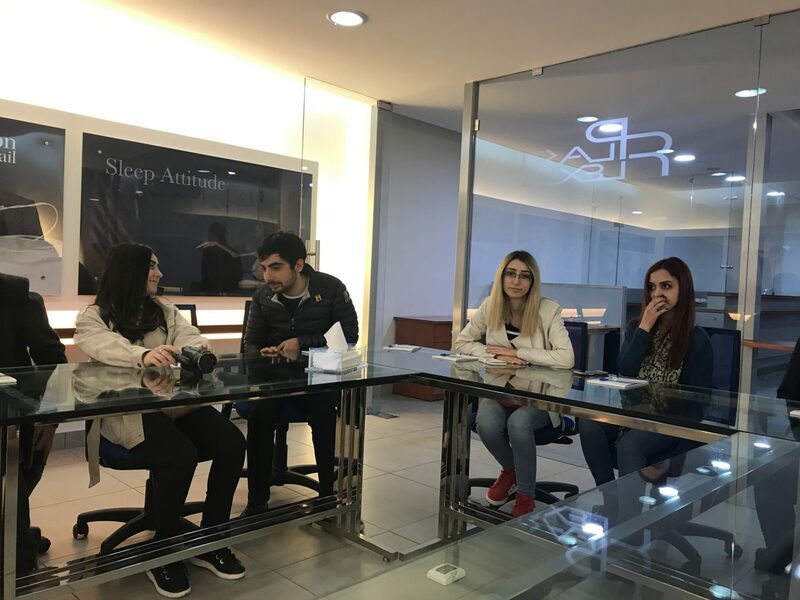 We are young entrepreneurs who are trying to make Armenia a better place by creating our businesses from the ground up and trying to increase knowledge at every opportunity. 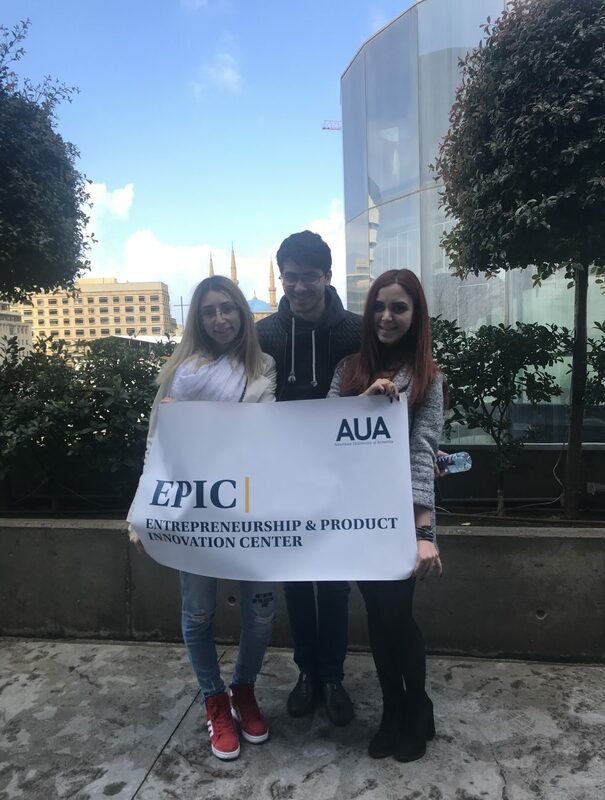 One such opportunity was our admission to EPIC [Entrepreneurship and Product Innovation Center], one of the leading organizations in Armenia that helps young people become future entrepreneurs. At one time, like all others, I also thought that it was impossible to start a business in Armenia because certain unfavorable conditions do not allow even thinking about taking that risk. Coming to EPIC and meeting the best Armenian entrepreneurs and a number of successful people, one realizes that there is nothing impossible and that today’s Armenia is ready to welcome the young generation and their innovative ideas. 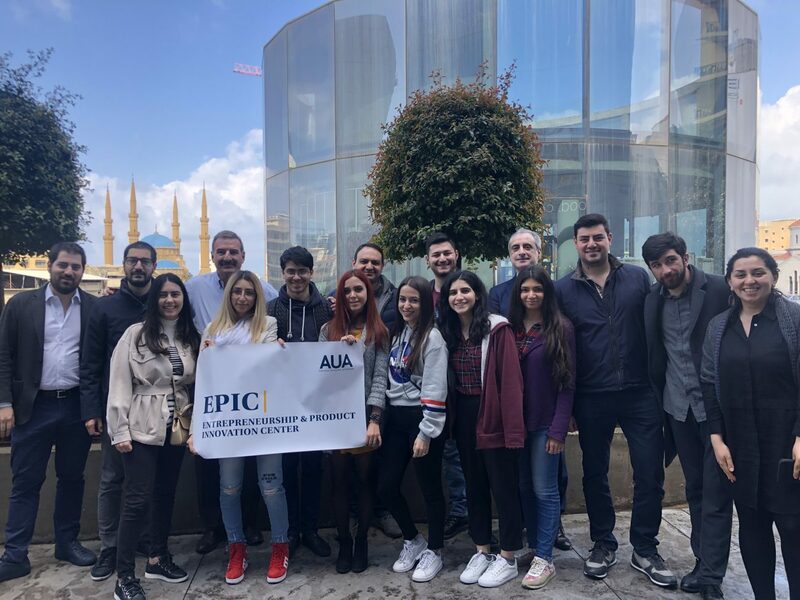 As for the trip to Beirut, I would like to thank EPIC and Tamar Capital that sponsored the event and organized our Lebanon trip, which aimed at exchanging best practices and getting acquainted with local Armenian businesses. Have you ever seen individuals who live for the purpose of self-development and developing others? Have you ever seen workaholics who are fans of the work they do and whose eyes spark with love when talking about what they do? 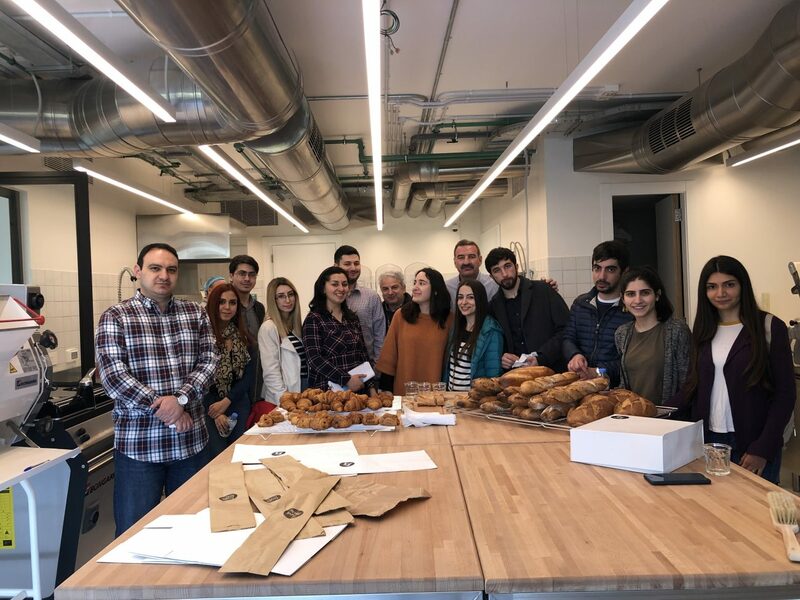 Those are the Armenians established in Lebanon who have done their best to preserve the Armenian dignity becoming the leading professionals in their fields. 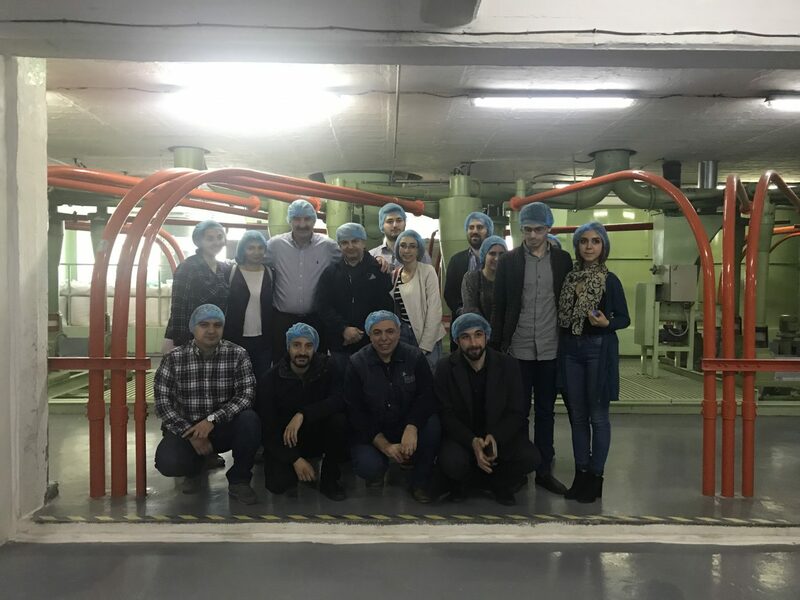 We visited three Armenian factories in Lebanon. The first one was Saltek, Automatic Pita Bread and Flat Bread Lines company. 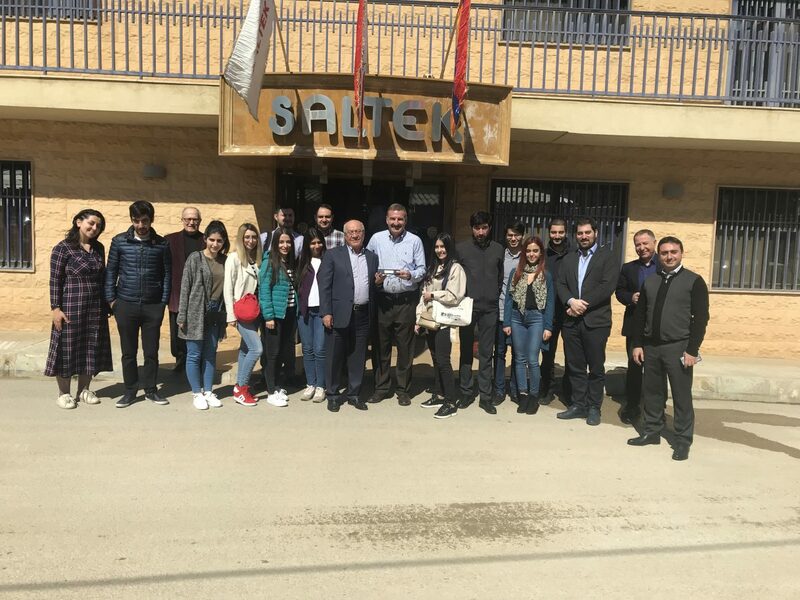 Saltek is one of the few companies in Lebanon whose name alone indicates the seriousness of the brand. Their products are sold both in Lebanon and abroad (mostly to Europe). 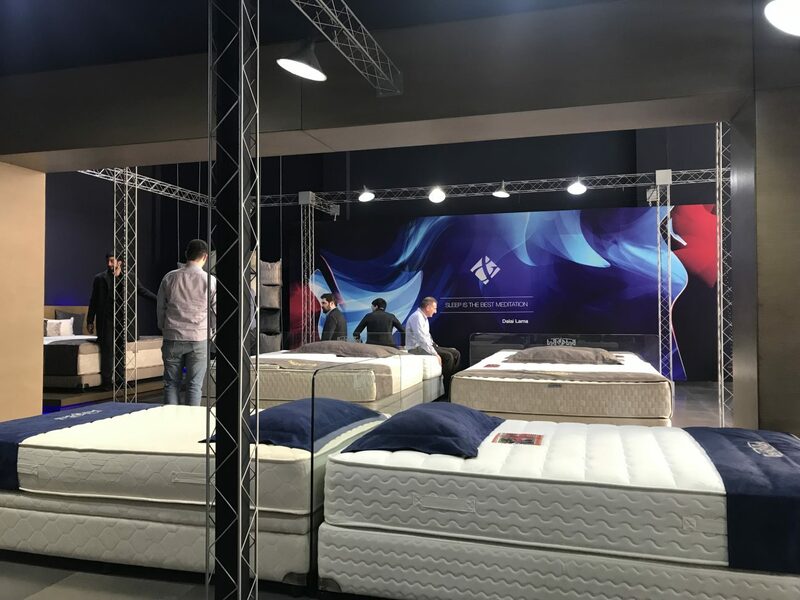 The next company we visited was Bed&Bed, which perfectly presents the art of organizing sleep and leisure by producing a wide range of mattresses. I can assure you that I have never seen more high-quality and soft mattresses, pillows and sofas anywhere else. Observing the production process, one understands and appreciates the scope and intensity of the work done to ensure people’s peaceful sleep. The last organization that we visited was Sidul (Bakalian Flour Mills). It is one of those Armenian companies that has transitioned to its third generation ownership. Today, the Bakalian sisters do everything they can to further develop their family business. They produce the best-quality flour. Despite the unfavorable conditions prevalent in the state, they manage to maintain a favorable position in the market. It is also worth mentioning that the production process is extremely interesting and fully automated. People really love their work and pass that love from one generation to the next. 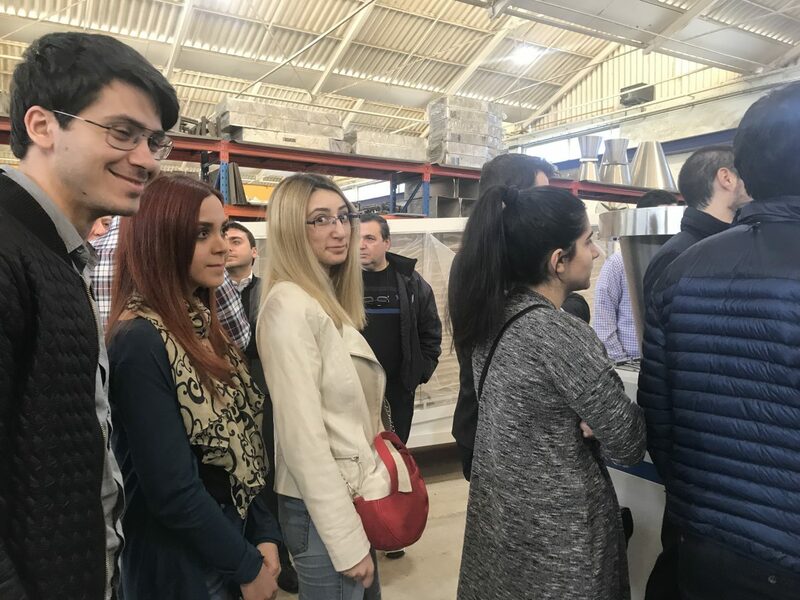 The Armenian youths swiftly embark in their family businesses growing them in line with the demand of the 21st century. Business likes its customers as well as its employees. (Using the principle that the more an employee develops, the more we develop). The Armenian businesses are mostly aimed at wholesale trade where there is more money in circulation. That is why the Armenian business has a huge role both in the local economy and politics. 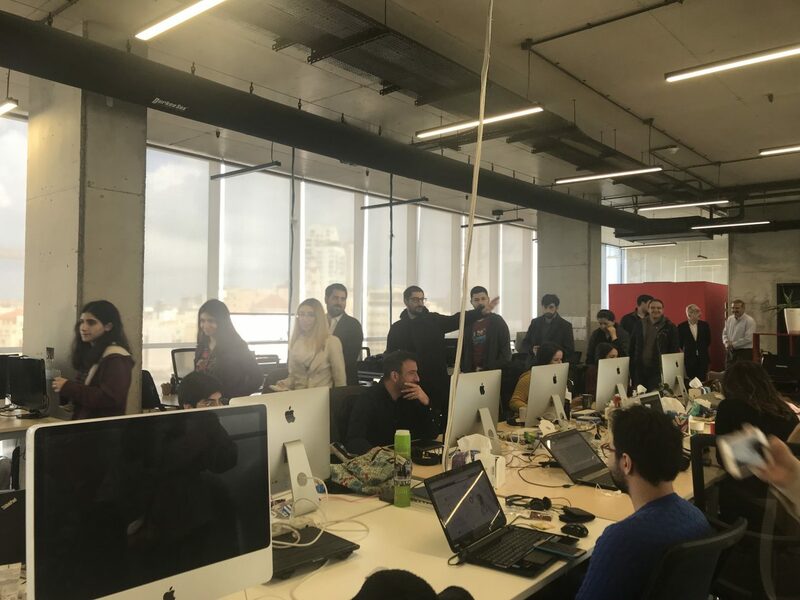 Lebanon is similar to Armenia even more than we can imagine, but people there try hard to develop their economy despite the political and economic situation in the country. Armenians are scattered all over the world. They have been actively involved in the architectural, cultural and, of course, economic development of their respective countries. Armenians settled in Lebanon a long time ago and did not spare any effort to build and flourish that country. That … turned us into diamonds?